100% Natural & Organic! 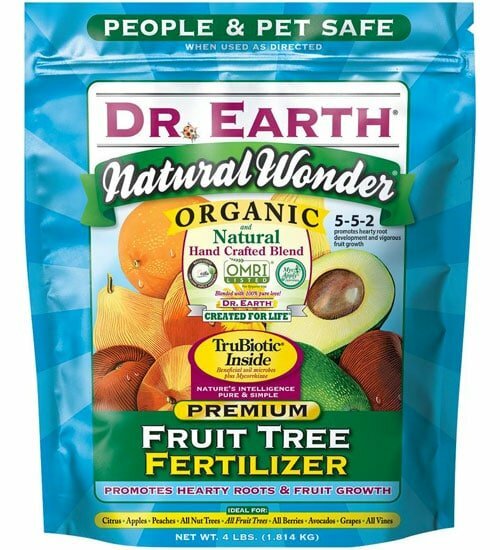 Dr. Earth Fruit Tree Fertilizer (Natural Wonder) is a handcrafted premium blend used to stimulate hearty root development and robust fruit growth. Organic-based ingredients promote stable consistent plant growth with NO growth spikes! OMRI Listed for use in organic production. • Replaces harsh chemical fertilizers — NO synthetics! • Slow release organic-based ingredients — feeds plants and your soil! Apply every three months throughout the growing season. 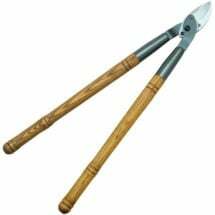 For new tree plantings, add 2-2.5 cups to the planting hole and water well. For established plants, work one cup (for trees) or two cups (for vines and berries) into the soil within the drip line. Can also be mixed with water for foliar feeding or deep root feeding. See product label for specific instructions. Ingredients: Feather meal, fish bone meal, cottonseed meal, kelp meal, alfalfa meal, soft rock phosphate, potassium sulfate, seaweed extract and seven strains of Pro-Biotic beneficial soil microbes, PLUS Ecto and Endo Mycorrhizae. 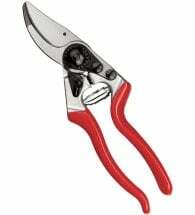 If you have large hands and even larger projects, this is just what you’re looking for! No need to ruin your pockets! And at this price, it won’t break the bank either. 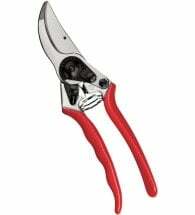 Branches won’t be out of reach with these heavy-duty, metal and wood loppers. No plastic! 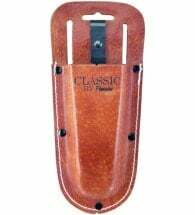 The next-generation model that takes the classic design to another level.